One Direction rivals Union J have finally released the video for their first single Carry You - and the reaction on Twitter has been huge. Could the X Factor boyband be a threat to 1D, who are currently on their world tour? X Factor rejects Union J have been keeping their eager fans waiting, but have finally released the music video to go with their debut single Carry You. And the reaction from fans on Twitter has to be a good sign for the boys, who are set to be the next One Direction after coming fourth on The X Factor 2012. 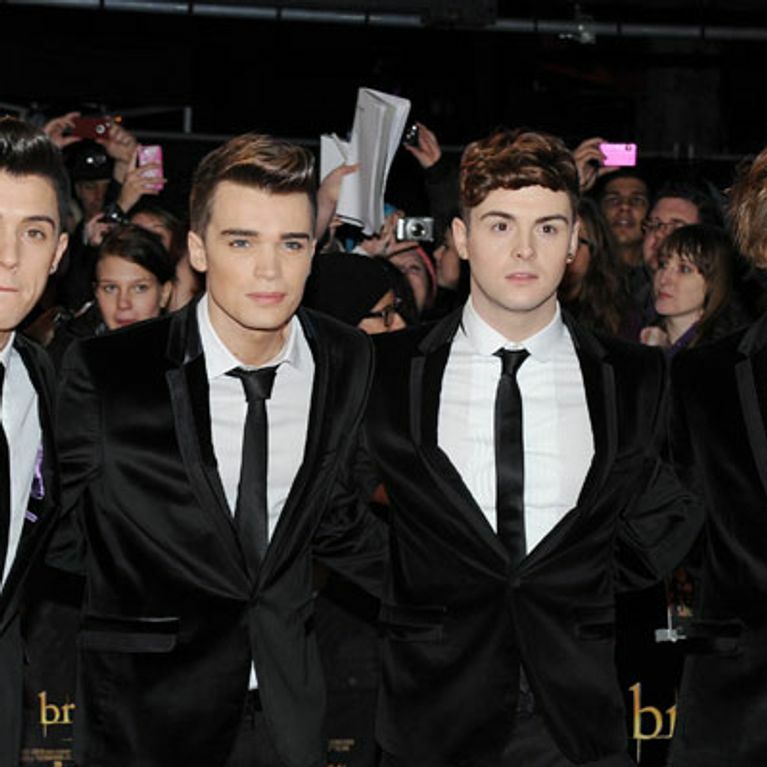 But some fans are adamant that Union J are very different to their fellow talent show rivals. One wrote on their YouTube: "Does this song sound like any of 1D's songs? 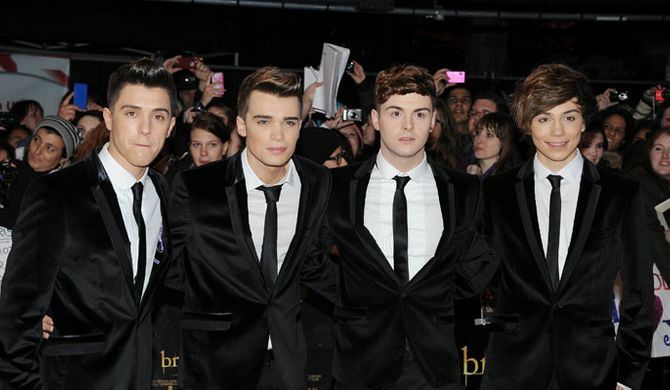 no.﻿ Union J have a total different sound." Fans on Twitter couldn't wait to tell the boys how excited they were at seeing the musical clip. The four boys - JJ Hamblett, Jaymi Hensley, George Shelley and Josh Cuthbert - are understandably excited about the song's official release in June. Is the world ready for another mega boy band? Who will be the next Harry Styles...If we're going on hair then the ladies better watch out for George!